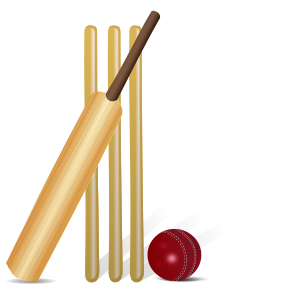 Some Year 3 and Year 4 children took part in a Cricket Skills Festival on Tuesday at Archbishop Holgate’s School. They had a good time practising their bowling, batting and throwing skills and then played some small sided games. A great opportunity to get involved in the game of cricket and prepare for the summer season ahead. Well done to Sebastian, Charlie, Jack M, Jack W, Libby, Charlotte, Ryan, Oscar and Ollie!